We’re happy to announce not only the first post of 2016, but our 50th post total, and for this occasion we reach back to Bristol 1997. 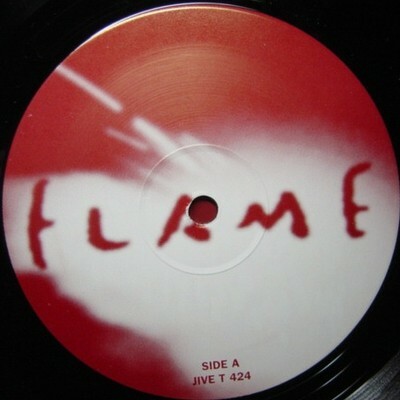 Trip-hop trio Crustation release 'Flame' on Jive, including a handful of remixes. The one that caught us and many more was US House duo Mood II Swing’s ‘Borderline Insanity Dub Mix’. It’s a fantastic blend of groove and atmosphere that still holds its ground better than most recent tracks. Elegant vocal cuts keep the energy stirring, and the tune rides a great vibe without becoming aggressive or overbearing. An absolutely beautiful feeling throughout.